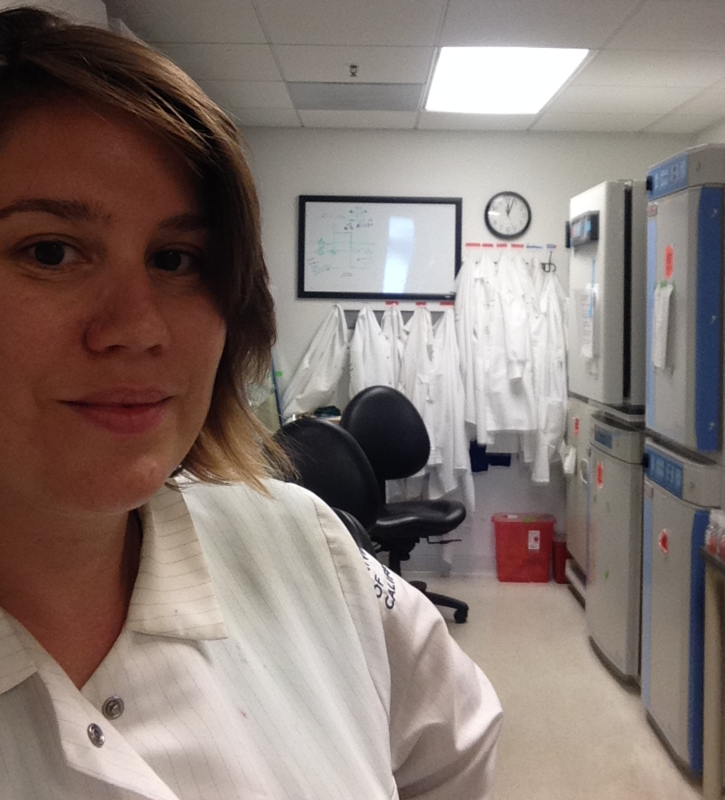 Lena Bengtsson attended the Biotechnology program at City College of San Francisco where she received certificates in Bio-manufacturing, Biotechnology, Biotechnology Lab Assistant, Stem Cell Technology, Completed a CIRM funded Stem Cell Trainee program and received an Associates Degree in Biotechnology. She currently works for the University of California, San Francisco as a Staff Research Assistant. I work with a post doctorate scholar who is studying enhancer and promoter interactions and chromatin dynamics using SOX2 as a model. 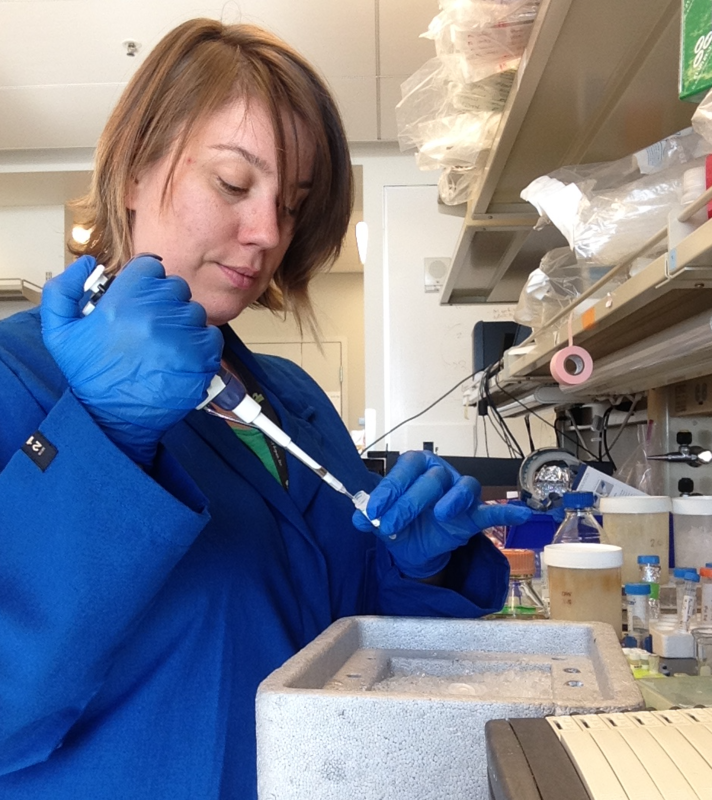 I like to describe myself as a pipette-slinger, ready at a moment's notice to take care of whatever task will help move the project forward. 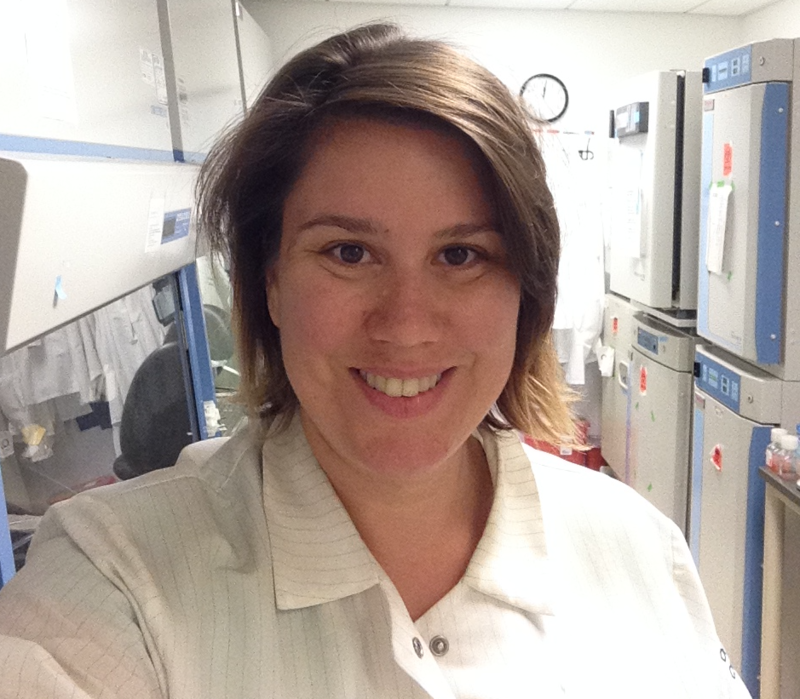 I use wet lab techniques such as tissue cell techniques, cell sorting, electroporation of cells, enzyme digests, PCR, bacterial transformations, immunohistochemistry, BAC extractions, microscope work and image processing. I use dry lab techniques such as primer design and sequencing. On an average day I usually spend the first half of the day in the tissue culture (TC) room doing cell maintenance - typically splitting, feeding, prepping for FACs (flow-activated cell sorter) or cell sorting, or electroporation of cells. 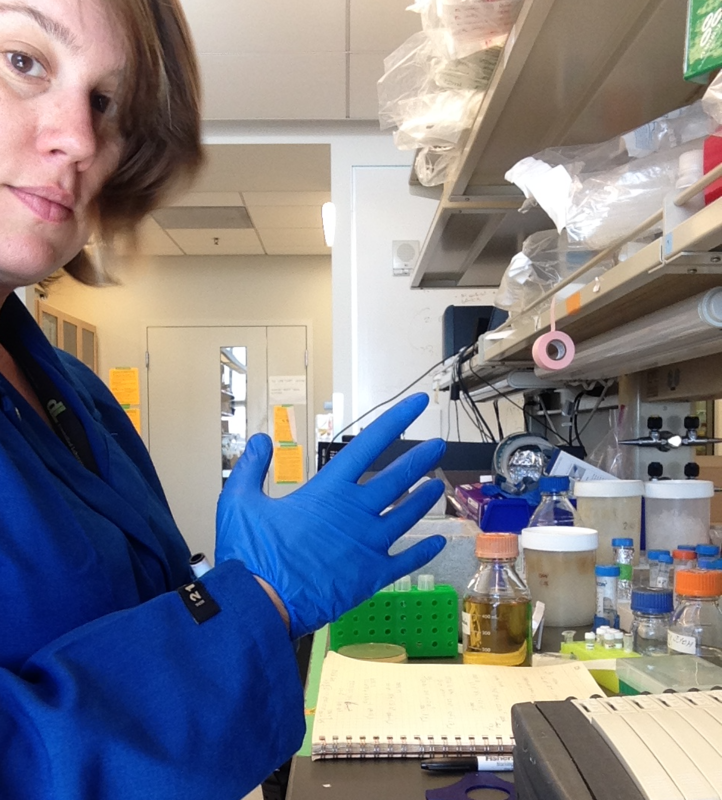 I often juggle many cell lines (10+) so taking care of them can keep me busy up until lunch. I also restock inventory in the TC room, create common reagents, or order more supplies. 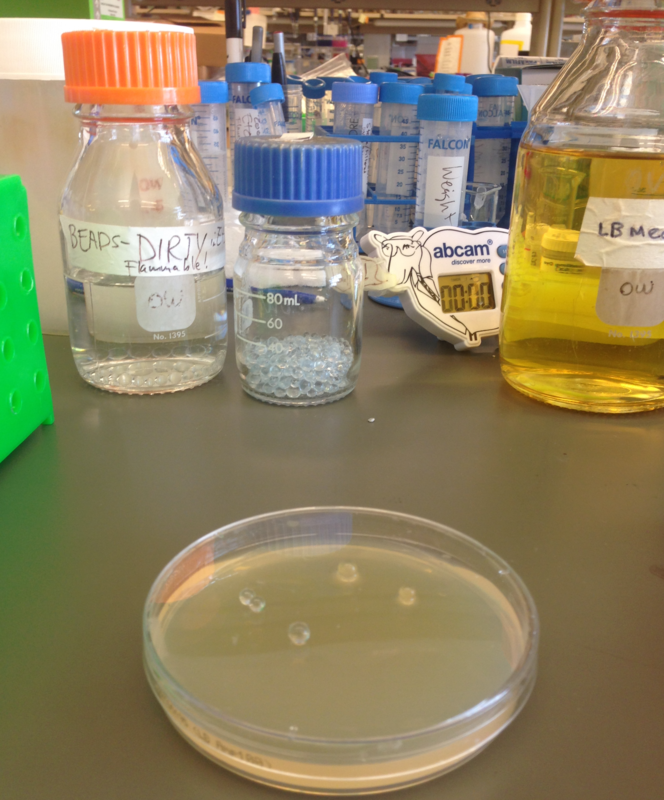 In the afternoon my tasks usually molecular biology techniques - anything from doing enzyme digests, Gateway, Gibson or Golden Gate cloning, mini or maxi preps, PCR, bacterial transformations, immunohistochemistry, BAC extractions (bacterial artificial chromosomes) and more. Plus all associated trouble shooting when things don't go as planned. If all my bench work is done there is data to process, like completing flow/FACs analysis in FlowJo, microscope work and image processing if I have done any IHCs (immunohistochemistry) recently, or primers to design or sequencing to confirm. During my down time, which is rare, I read articles for journal club, watch informational videos either on techniques or lectures, and finish up any lab clean up tasks that might have been overlooked during the day. It helps to have a love of creative problem solving and trouble shooting skills because even procedures and kits that have worked reliably for you many times can still produce odd results or sometimes none at all. Did the reagents go bad, or did the conditions change? It's not always evident. On the same note, be open to and embrace failure, especially if you work in research. Even when everything is working, it doesn't mean your projects or experiments will. There have been days when I have left lab elated because a positive control in a system I had been troubleshooting extensively finally worked - not the actual experiment, just the positive control in a test run!